Saudi Arabia finally executed the elderly Shia cleric, Sheikh Nimr Baqir al-Nimr, even though many Muslim and other religious leaders as well as the United Nations and a number of political leaders had urged—at least privately—Saudi Arabia to commute the death sentence. 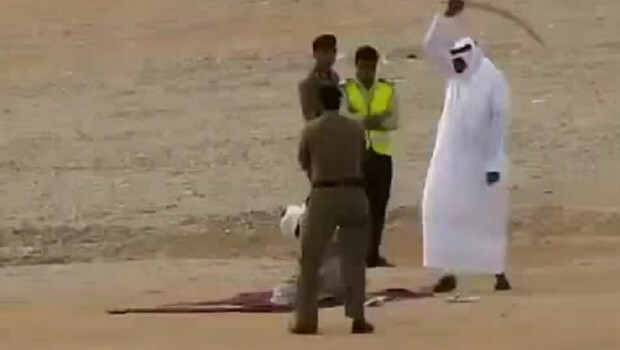 Viewed in any logical light, this execution could not be in Saudi Arabia’s short- and long-term interests. But the execution can also be understood as a strategy to provoke Iran to respond in a way to justify a Saudi military attack against it. Obviously, Saudi Arabia cannot be sure that it can win a war against Iran, at least not easily and certainly not by itself. But Saudi Arabia might count on a number of Arab and non-Arab countries joining this venture. Some Arab countries, notably the United Arab Emirates, would be only too happy to do so. Others such as Qatar and Kuwait could be intimidated or bribed into participating. Turkish President Recep Tayyip Erdogan would be sorely tempted to jump on the bandwagon. After all, Erdogan sees Iran, as the heir to the Safavid Empire, as the real obstacle to his dream of creating anew the Ottoman Empire. That Sheikh Nimr was executed shortly after Erdogan’s meeting with King Salman is significant in this regard. Even Pakistan might sign on, given its commitment to defend the Kingdom against external threats. However, Saudi Arabia’s efforts to provoke Iran into a violent reaction and thus start a war is really in hopes that a violent Iranian act would create such an uproar in Washington political circles, and especially in Congress, that the United States would be forced to intervene in the conflict by attacking Iran. A US intervention against Iran, the Saudis hope, would rid them once and for all of their Iran problem. Nor is this mere speculation. Saudi Arabia for some time has been trying to provoke Iran. First there was the Saudi military intervention in Bahrain. Then there were Saudi efforts to topple the Assad regime. These were followed by the bombing of the Iranian embassy in Beirut in 2013, which killed a number of Lebanese as well as Iran’s cultural attaché. More recently, during the Haj ceremonies, Saudi authorities harassed two Iranian youth and a large number of Iranian pilgrims died as well. The Saudi government, moreover, created many difficulties for Iranian officials trying to locate, identify, and transfer the bodies of the victims to Iran. And of course Saudi Arabia launched a full-scale war in Yemen against what it claimed were Iranian-backed rebels. Another provocation came last month when Nigerian authorities arrested the country’s Shia leader, Sheikh Ibrahim Zakzaki, and the Nigerian army killed close to a thousand Shias for spurious reasons. Following Sheikh Zakzaki’s arrest Saudi King Salman reportedly congratulated Nigeria’s president for dealing effectively with terrorism (the king’s definition of terrorism apparently extends to the peaceful observance of religious rituals). 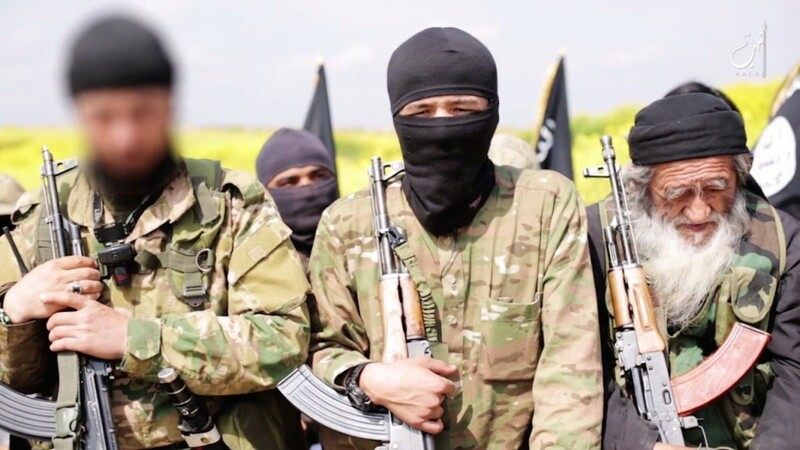 Meanwhile, the abuse of the Shias in other countries, notably Azerbaijan, continued as did their indiscriminate killing by Saudi- influenced groups in Pakistan and Afghanistan, as illustrated by the beheading in November of a nine-year-old Hazara girl in Afghanistan. Iran will not likely succumb to the latest Saudi provocation—just as it has resisted earlier ones. For example, Iran did not retaliate against Saudi military intervention by sending troops to Bahrain to defend not only Bahraini Shias but Bahrainis of Iranian origin. It has not directly interfered in Yemen, and its engagement in Syria has remained limited. It did not overreact to either the bombing of its embassy in Beirut or the mistreatment of its nationals and pilgrims during the Haj. However, there is always a risk that popular passions could run high and that Iranian hardliners, for their own personal ends, could pressure the government to respond more strongly. Under these circumstances, it is crucial not to underestimate the risks of conflict that could end up entangling the United States in another Middle East war that it does not want. Saudi Arabia at the moment is very much like an angry, wounded animal. Many of its plans for regional hegemony have gone awry and have saddled it with huge financial burdens. Most important, they are still seething with anger at the nuclear agreement between Iran and the P5+1. Unwilling to see how unreasonable their ambitions have been and believing that they can either bribe or intimidate everyone into doing their bidding, the Saudis blame Iran for their thwarted ambitions. The West has greatly helped to nurture Saudi delusions by ignoring the horrendous abuse of Shia rights in that country and elsewhere and by excessively demonizing Iran. At this sensitive juncture, it is vital that the Western powers do not succumb to Saudi Arabia’s all-too-obvious games. A sectarian conflagration in the Middle East will not only harm Iran. It will spread to the Caucasus and to South Asia. With Iran under attack, all Shias will feel at risk of becoming victims of an all-out genocide. Lastly, a new Middle East war against Iran will almost certainly involve China and Russia and thus would potentially entail the risk of great power conflict. Russia and China won’t likely remain as passive as they did in 2001 and 2003. Under these circumstances, the great powers, especially Western powers, must restrain the Saudis and also prevent their Middle Eastern and South Asian allies from being dragged into the Saudi vendetta against Iran. Most important, they finally must ask themselves whether Saudi Arabia is really worth the headaches it is causing.